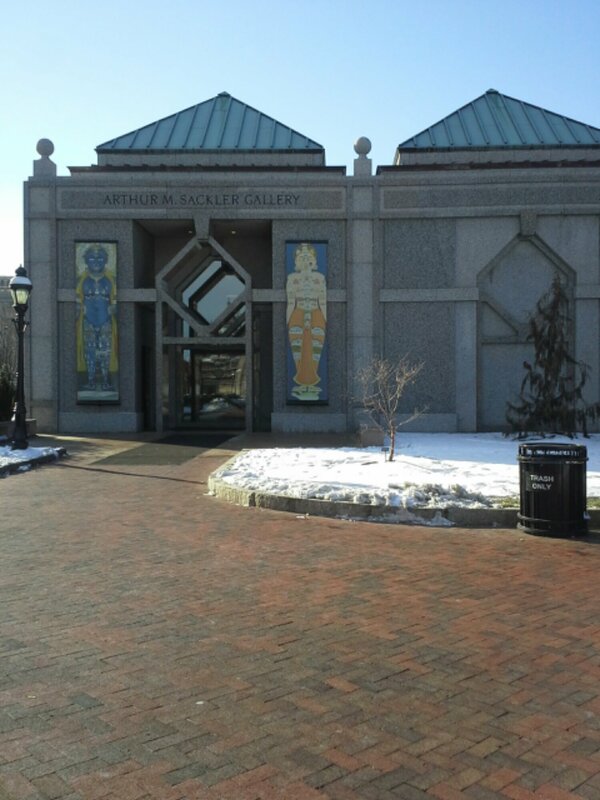 During the weekend, I made one last visit to the Smithsonian’s Arthur M. Sackler Gallery’s “Yoga: The Art of Transformation” exhibition. My first visit was in October. “Yoga: The Art of Transformation” represents the world’s first exhibition of yogic art. It includes more than 120 works, from the 3rd century to the early 20th century, that celebrate the essence of yoga and its diverse history through temple sculptures, devotional icons, illustrated manuscripts, court paintings, photographs, books, and films borrowed from twenty-five museums and private collections in India, Europe, and the United States. 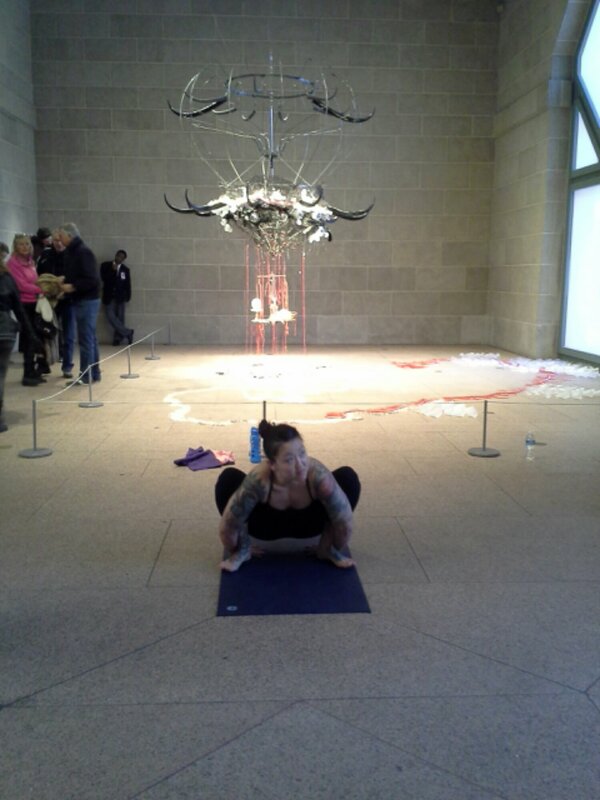 When I walked through the Sackler Gallery’s doors, I was greeted by two yoga practitioners who were practicing yoga on their mats and sharing their yoga wisdom and insights with visitors. I love this pose. It reminds me of the Balasana squat pose, one of my favorites. I was in total awe of this yogi’s ability to focus in the midst of a large crowd. 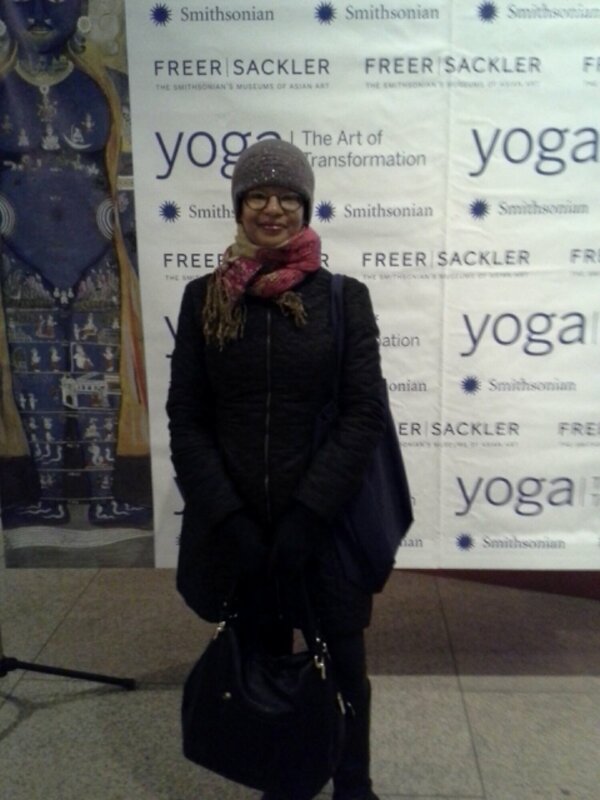 Right before I left the exhibition, I posed for a photo and signed up for a free raffle of a bag of yoga goodies from Whole Foods. Today, I received an email indicating that I won the bag of goodies. Hooray! I will pick it up this week and share a photo of it on next week’s blog. I spent a lot of time checking out sculptures of yoginis. See photos above and below. 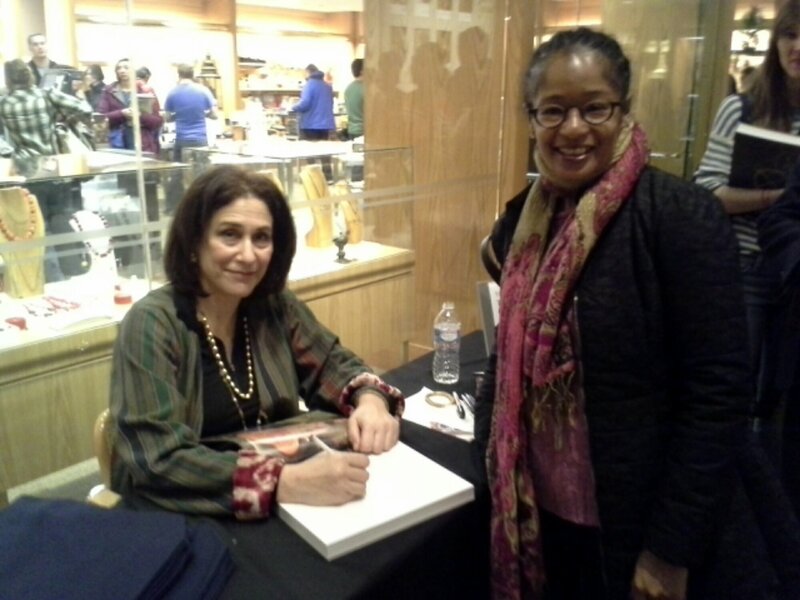 One of the highlights of my museum visit was meeting the exhibition’s chief curator, Debra Diamond. I told her how much I enjoyed seeing the yogini sculptures and paintings. 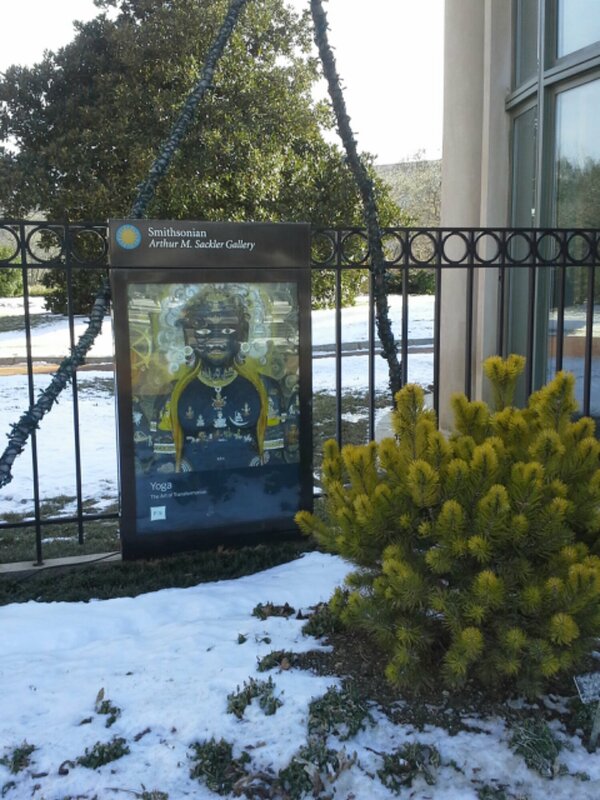 FYI: The exhibition closed on Sunday, January 26.